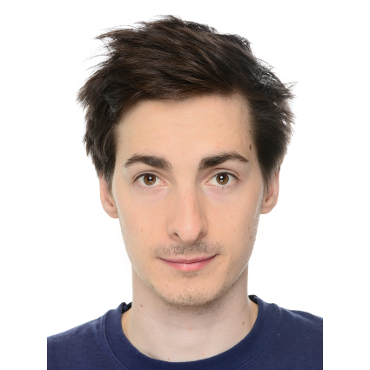 Nathanael Skrepek is an Early Stage Researcher within the Marie Sklodowska-Curie project “ConFlex”. He is working under the supervision of Birgit Jacob on linear quadratic optimal control problem of linear port-Hamiltonian systems on infinite-dimensional spaces. In 2018, Nathanael received his Masters Degree with honors in Technical Mathematics at Vienna University of Technology. During his studies he has focused on functional analysis. In his master thesis he showed that one can construct a joint spectral calculus for commuting definitizable operators on Krein spaces.